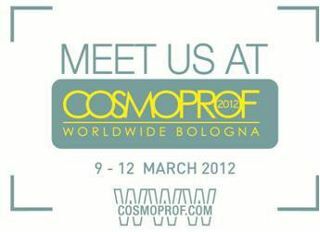 Zerran International, makers of Zerran Hair Care products for professional salon use including RealLisse, the world’s first vegan hair smoothing system, makes its first appearance at Cosmoprof Worldwide Bologna, March 9-12, 2012, in Pavillion 20, Stand D14-E13. The company is participating with a specially formed delegation exhibiting as “California: A State of Beauty” and will be supported onsite by two of its European distributors JGR U.K. Distributions Ltd., and Wahl Harvard of Sweden.